Citation DIOSPYROS MARITIMA Blume, Bijdr. 669. 1826. Cargillia maritima Cargillia maritima (Blume) Hasskarl, Cat. Hort. Bot. Bogor. 159. 1844. BASIONYM: Diospyros maritima Blume 1826. 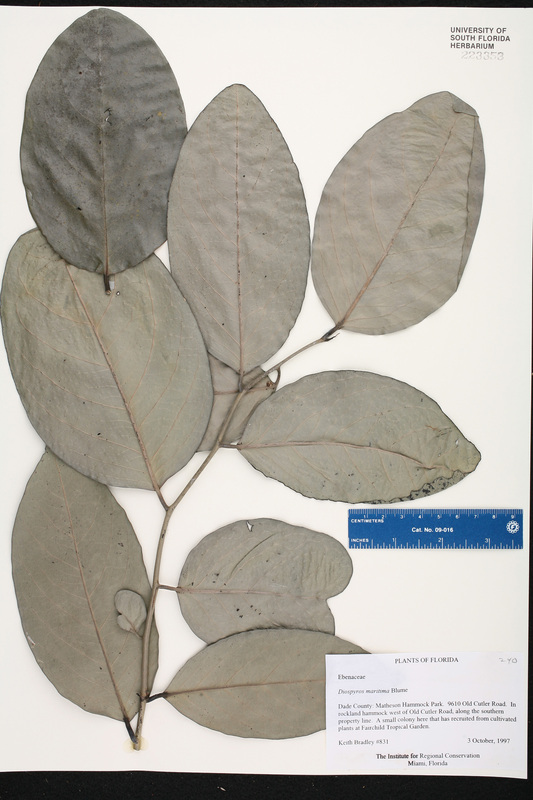 Diospyros laxa Diospyros laxa (R. Brown) F. M. Bailey, Syn. Queensl. 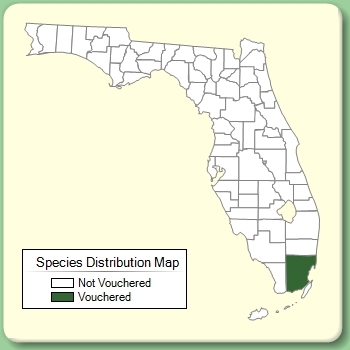 Fl. 299. 1883, non Teijsmann & Binnendijk 1855. BASIONYM: Cargillia laxa R. Brown 1810.